Campus visits offer a first-hand view of your potential college or university. During your visit, you’re able to tour classes, interact with students, and even use campus amenities. It’s important to put yourself in the shoes of a college student. Find the building location for your prospective major, tour a dorm room, or eat in the cafeteria. After all, this might be your home for the next four years. How many students attend this college or university? What is the average class size? How is the campus food? Are there meal plan options? What is the setup for a typical dorm room? What kinds of activities or events are held on campus? How do I get involved on campus? What kinds of clubs or groups can I join? Where do I park for classes? 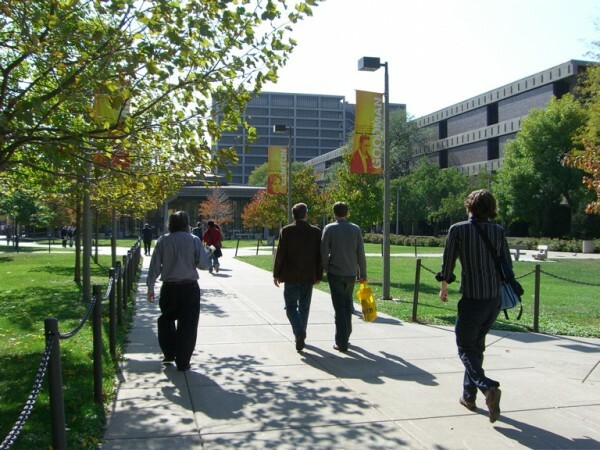 To make the most of your college visit, interact with others on campus. Talk with student advisors, visit the food court, and don’t be afraid to participate in campus events. A great way to experience a college campus is to immerse yourself in the culture. Make sure you stop by the student union, bookstore or office on campus to learn more about your potential college or university. Fun fact: Each college student on campus was once in your shoes. Talk to students you encounter during your campus visit, and ask questions about classes, professors, campus policies and the social scene. They understand what it’s like to make the college decision and can offer great first-hand knowledge and advice. College professors and advisors are some of the best resources on campus. Before visiting a campus, schedule an appointment with an advisor or professor from your desired college. Come prepared with specific questions addressing coursework, internships, participation opportunities and class projects. 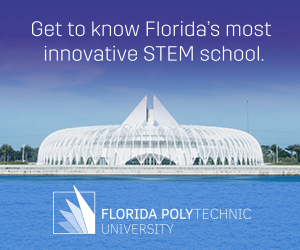 They’ll walk you through your college’s goals as well as answer your questions. After your campus visit, develop a pro/con list. Talk through your experience with a parent, family member or friend. If you weren’t sure about your campus experience, take the campus tour again. There’s no harm in touring twice.